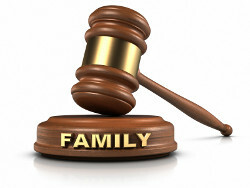 A merger between law and family matters can be a challenging endeavor. 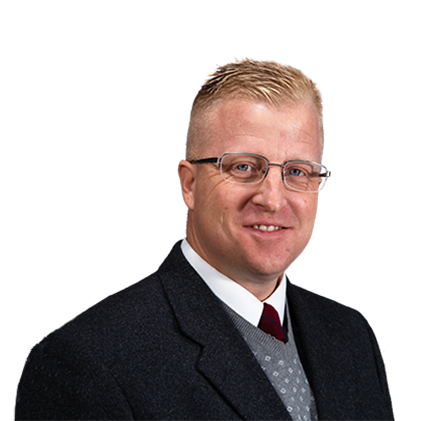 Bartlesville’s eminent advocate in divorce and family law, attorney Peter J. Knowles is dedicated to resolving clients’ family-law matters with strength and compassion. Knowles’ clients enjoy the confidence that a skilled, concerned advocate will guide them through the tumultuous times that often surround a family legal matter. If you’re involved in a divorce, a custody case, a spousal-support case, a domestic-violence case or any other area of family law, let the Bartlesville divorce attorney’s experience, knowledge and professionalism help you achieve the best results possible given the facts and the law regarding your situation. The Bartlesville divorce attorney handles complex contested divorce and custody cases as well as simpler agreed divorce and quickie-divorce cases. Knowles’ skill and experience also helps clients who need representation for child support modifications, child-support enforcement, protective orders, move-away rulings, guardianships and adoption proceedings. Under Oklahoma law, property divisions, child support determinations and agreements on custody arrangements can be reasonably routine procedures. In reality, spouses may conceal assets or refuse an otherwise fair settlement. Some may put their ego or emotions ahead of a child’s best interests. The Bartlesville divorce lawyer can help you assure that your divorce outcome is fair, equitable and in the best interests of children. The emotional and financial impact of taking a family matter to court can be devastating. Knowles works to reach outcomes that protect children, maximize financial security, and promote a positive future for clients and their families. If you are considering a divorce in Washington County and have questions about how it will affect your children or your finances, if you have questions about alimony or child support, if you’ve been served with a domestic order for protection or if you need to obtain a domestic restraining order, the Bartlesville family law attorney can assess your situation and offer legal counsel particular to your circumstances. When you need someone you can trust who practices family law in Washington County, contact Peter J. Knowles. Feel secure in the knowledge that your Bartlesville attorney and our skilled associates stay current on Oklahoma divorce law. 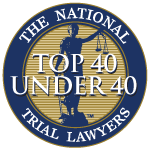 We also strive to keep you current on developments in your case. Knowles and the staff at Wirth Law Office provide personal attention to meet your legal needs. Whether your case requires a courtroom confrontation or you are seeking an out-of-court resolution through firm negotiation, contact Bartlesville divorce attorney Peter J. Knowles today for a free consultation. If you would like a free consultation with a Bartlesville Oklahoma divorce lawyer, call today — (918) 213-0950, call toll free at (888) 947-8452 or submit the question form at the top right of this page.